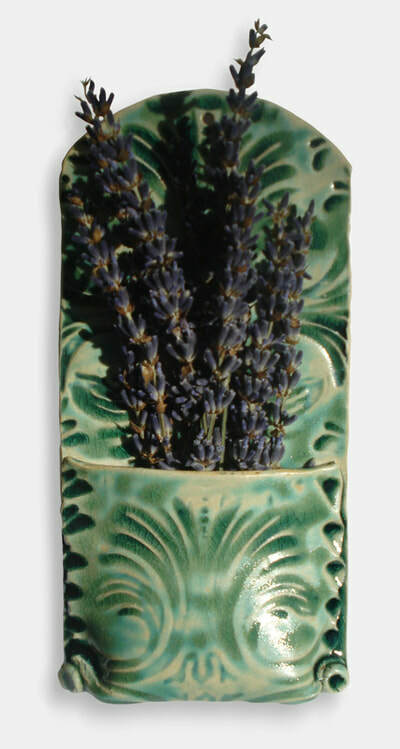 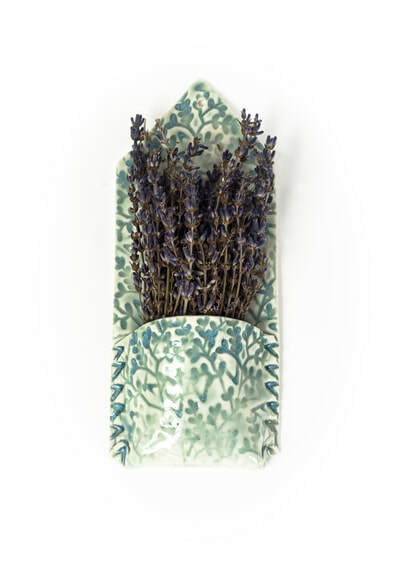 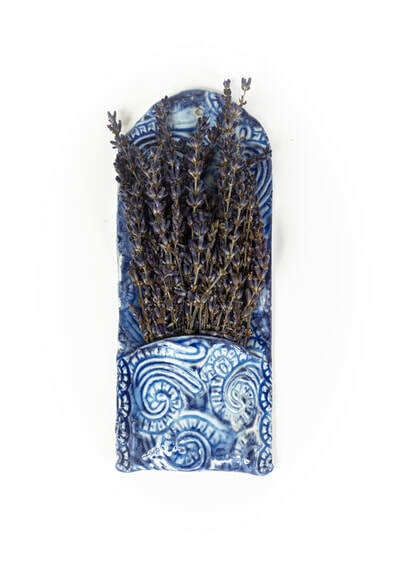 ​Individually handmade wall pockets in a range of colours suitable for dried herbs, lavender or fresh flowers. 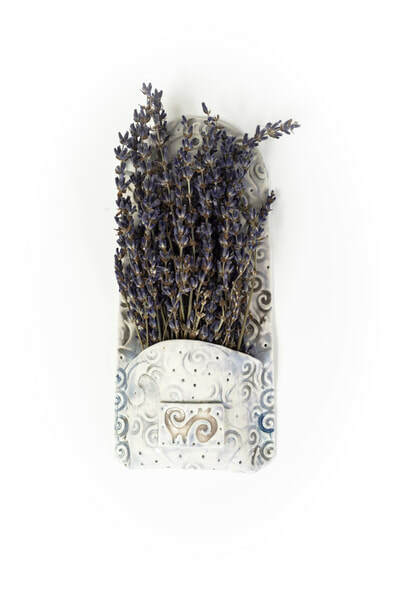 Lavender not included when posting worldwide. 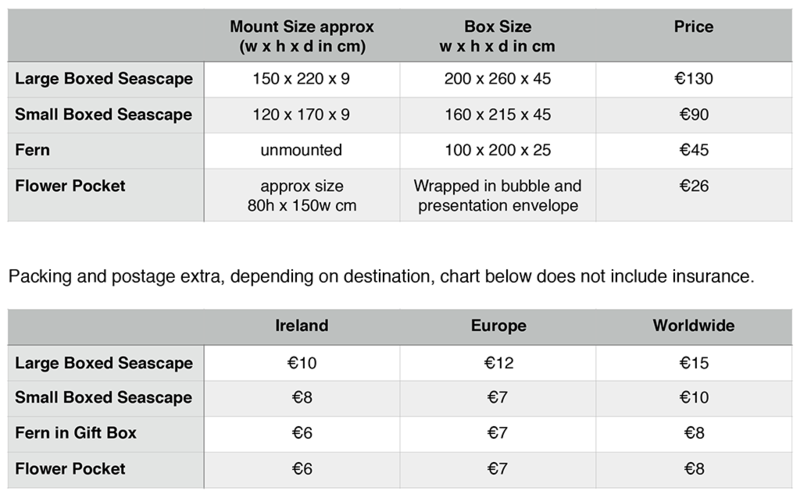 Packing and postage is extra, depending on destination, see chart for size options and postage rates.